About program "we live VISION ZERO"
The “we live VISION ZERO” program is a concrete response to the challenge of Valletta Declaration on Road Safety with a goal of reducing the number of road crash victims in the EU by 2030. It is a response from all of us who have been affected by the consequences of road crashes, and from all of us who want to create Safe Mobility in the EU, national, and also local levels. 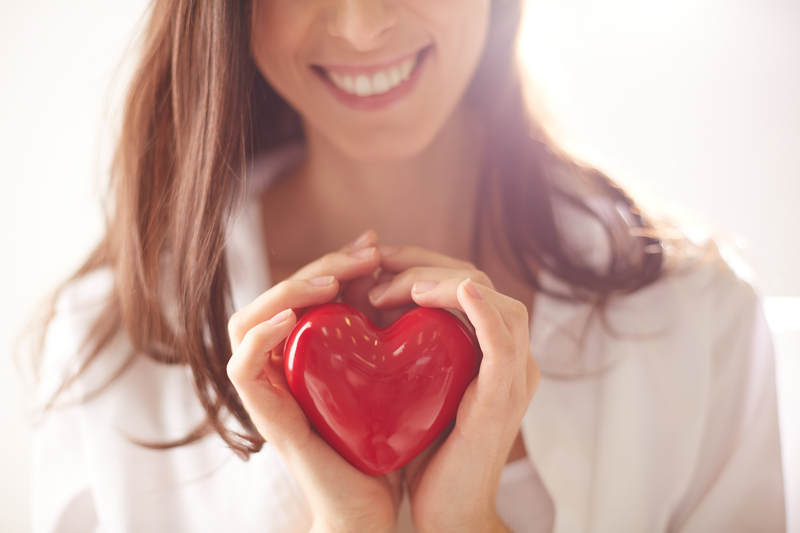 Why "we live VISION ZERO"
The FEVR certification enables FEVR member organizations to grant a national “we live VISION ZERO Certification” to individuals, companies, educational institutions, state authorities and, NGOs according to the established criteria. 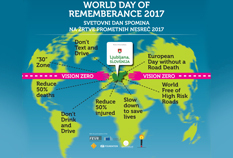 The program “we live VISION ZERO” was born at the World Day of Remembrance for Road Traffic Victims 2017 ceremony in Ljubljana, Slovenia.